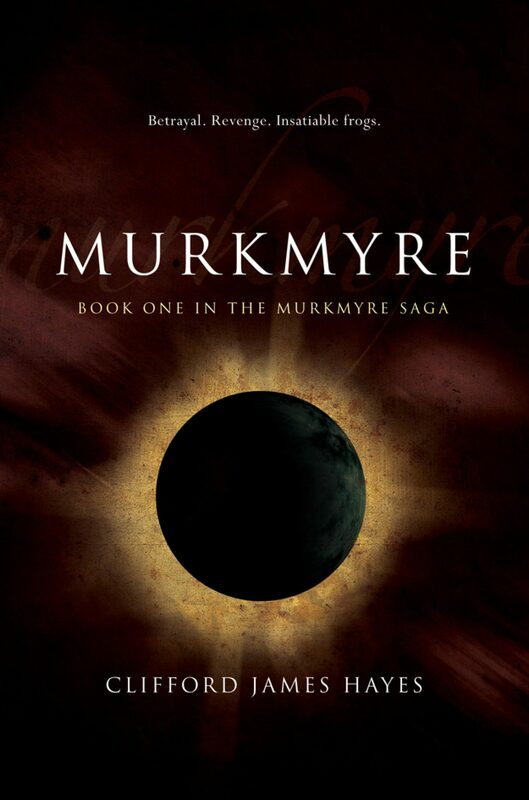 MURKMYRE (Second Edition) - Book One in The Murkmyre Saga. Betrayal. Revenge. Insatiable frogs. Prince Voltron Murkmyre wants two things; revenge, and the throne of the Murkmyrian Empire for himself. Enduring a seventy-four year prison sentence - for crimes he didn't commit - has left him in a bit of a bad mood. To achieve his ambitions, he and his dogsbody slave Plip must evade his psychotic mother's Empire and many shadowy forces - and survive a series of unfortunate crash-landings on worlds populated by ridiculous races and nonsensical creatures. And then there's the mystery of the Darkstar of Glümdyyk to unravel, a fabled gemstone of unimaginable power ... An anarchic, fast-paced space fantasy. With insatiable frogs. This Second Edition of Murkmyre contains numerous additions and revisions, and sets the scene for the apocalyptic events in Nocturnia - Book Two in The Murkmyre Saga.